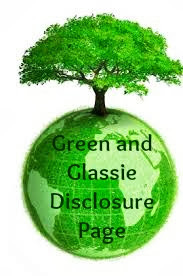 Green and Glassie: AmazonSmile and National Canine Cancer Foundation can MAKE A DIFFERENCE!! AmazonSmile and National Canine Cancer Foundation can MAKE A DIFFERENCE!! Hi….I wanted to make sure to tell you upfront that I have received no product or compensation to promote AmazonSmile or the National Canine Cancer Foundation. I do so because I WANT TO MAKE A DIFFERENCE! Thanks for visiting. 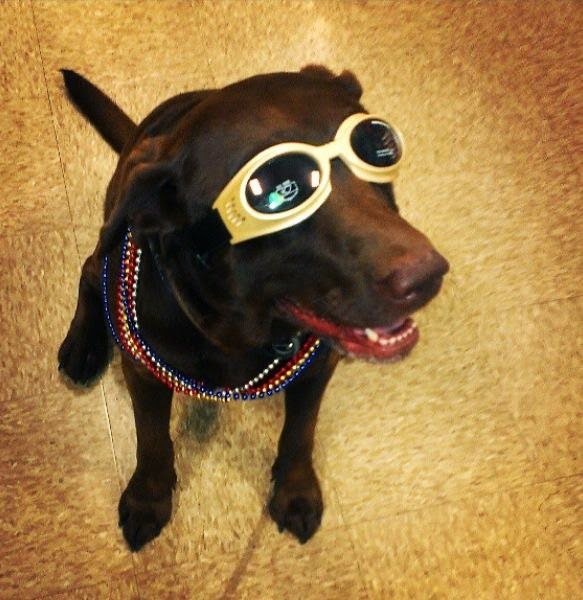 AmazonSmile has joined in the fight against Canine Cancer. 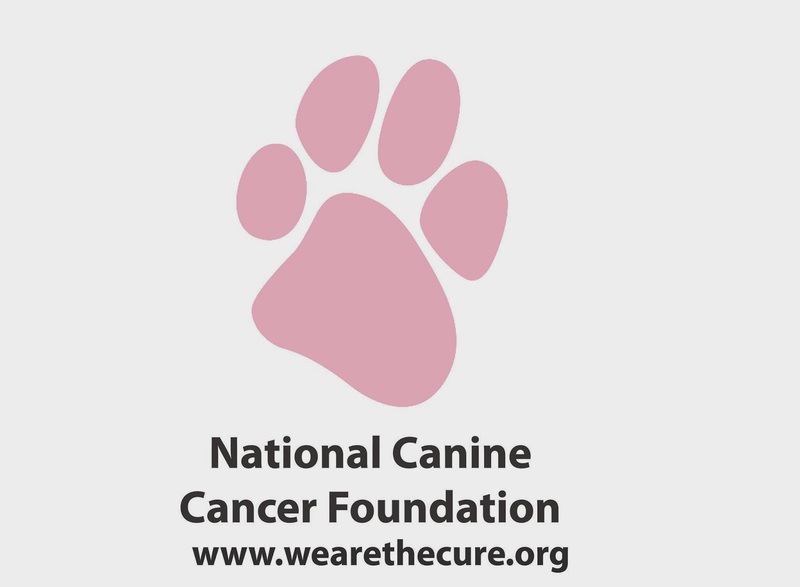 Amazon Smile has added the National Canine Cancer Foundation to the list of great causes to donate to! As many of you know our family recently lost Dozer to Bone Cancer. Each day we miss him deeply. 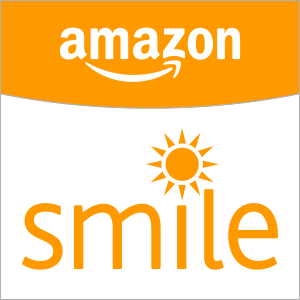 AmazonSmile is a great way to donate...I changed my charity on Amazon to NCCF. I am going to spread this news on all my social media accounts! The more people we tell about AmazonSmile - the more money to help stop cancer. I can not bring Dozer back but I sure in the heck can do my whatever it takes to help save the next fur baby!!!! Everyone please join me by sharing this info!! This is a great cause. So sad to lose your dog to this disease. I love that Amazon found away to give back! And you have such a great cause too. I have been hearing more and more about dogs getting cancer ever since you shared your story. It is really sad. This is an amazing cause and sorry for your loss! There is nothing like loosing your best friend!